The EFTA Court was set up under the Agreement on the European Economic Area (the EEA Agreement) of 2 May 1992. This treaty was concluded between, on the one hand, the European Communities and their then twelve Member States and on the other hand the then seven EFTA States Austria, Finland, Iceland, Liechtenstein, Norway, Sweden and Switzerland. The agreement entered into force on 1 January 1994, except for Liechtenstein and Switzerland. After a negative referendum on 6 December 1992, Switzerland refrained from ratifying it. The EFTA Court took up its functions on 1 January 1994 with five judges nominated by Austria, Finland, Iceland, Norway and Sweden and appointed by common accord of the respective governments. The Court’s seat was Geneva. Austria, Finland and Sweden joined the European Union on 1 January 1995 and have since then been EEA Member States on the EU side. On the EFTA side, Liechtenstein became a member of the EEA on 1 May 1995. The Court continued its work in its original composition of five judges until 30 June 1995 under a Transitional Arrangements Agreement. 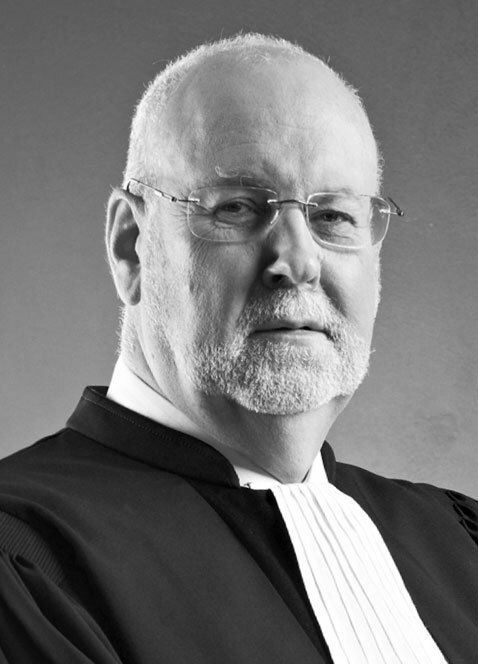 Since September 1995, the Court has been composed of three judges appointed by common accord of the Governments of Iceland, Liechtenstein and Norway. On 1 September 1996, the Court’s seat was moved to Luxembourg. The EEA Agreement aims at extending the EU single market to the participating EFTA States with the exception of most common policies. It is based on a two- pillar structure, the EU forming one pillar and the EFTA States the other. Currently, the EEA consists of the EU and its 28 Member States and of the three EFTA States Iceland, Liechtenstein and Norway. The present Report of the EFTA Court covers the period from 1 January to 31 December 2016. It contains the judgments and orders rendered during that period as well as an overview of the Court’s extrajudicial activities. The working language of the Court is English, and its judgments, other decisions and reports for the hearing are published in English. Judgments in the form of advisory opinions are rendered in English and in the language of the requesting national court. Both language versions are authentic and published in the Court Reports although the non-English version is only a translation. The different language versions are published with corresponding page numbers to facilitate reference. Decisions of the EFTA Court, which have not yet been published in the Court Report, may be accessed on the EFTA Court website www.eftacourt.int or obtained from the Registry by mail or e-mail registry@eftacourt.int.